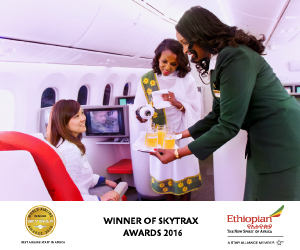 Do the Ethiopian government and people deserve better response from the US? 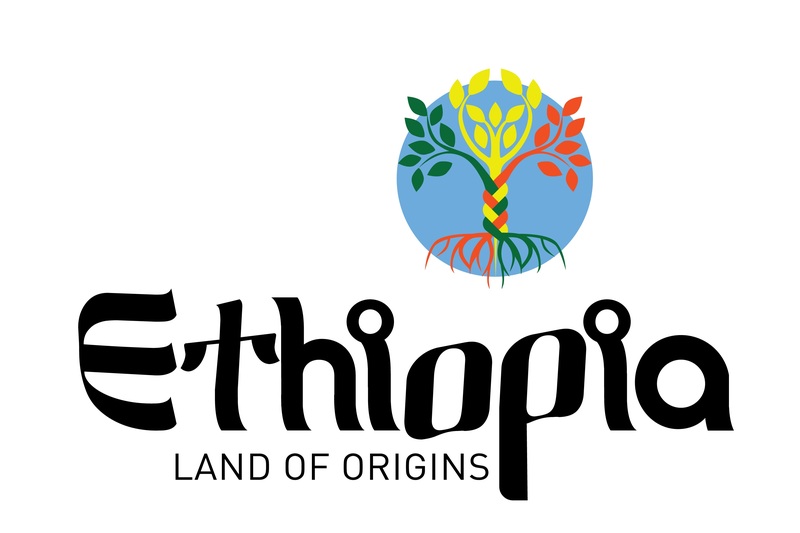 OLF has taken full responsibility to what is going on in Ethiopia. Selam Alem Oct 14, 2016 - Since her time as Head of EU election observation mission to Ethiopia in 2005, Hon Gomes, MEP took upon herself that she has a special responsibility about Ethiopia and Ethiopians. It looks like as if she is self-appointed spokesperson of Ethiopians. ኢ.ህ.አ.ዴ.ግ በጥልቅ ስለመታደሱ ማረጋገጫ የሚሆኑንን መሰፈርቶች (Checklist) ብናስቀምጥለትሰ!! A new study closely examining its effects on Ethiopia's Blue Nile Basin has uncovered exactly that in the form of projected increases in rainfall, which could spur greater crop yields and large-scale hydro-power projects in the region. ቅዋም መንግስቲ ክልል ትግራይ	10-14-16. Former Kuwaiti Information Minister Saad Al-Ajmi criticised Egypt�s vote in favour of a Russian draft resolution at the United Nations Security Council on Saturday calling on Gulf countries to take action against Cairo at an international level. 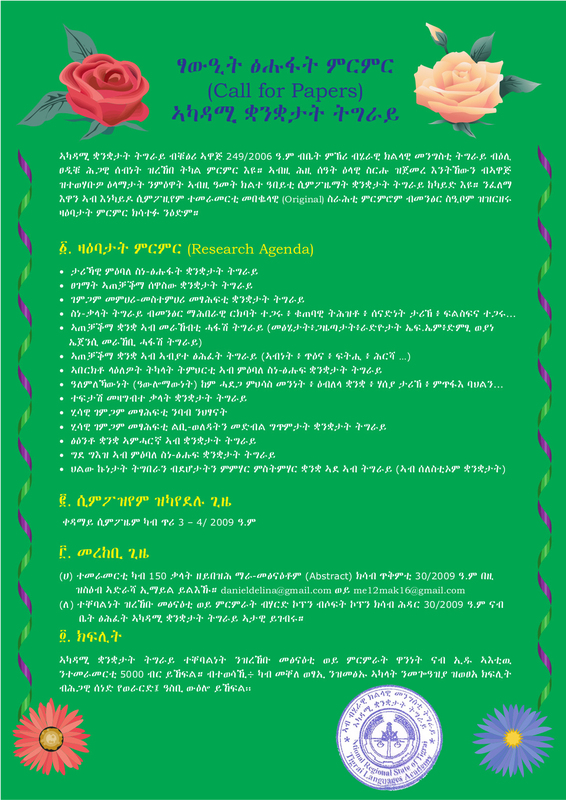 ግድቡ የህዝብ ፕሮጀክት ስለሆነ ለአፍታም ቢሆን አይቋረጥም! �ዓብላልነት� ተጋሩ ነጊሱ ዶ ተፋሒሱ? The IMF: same old, same old! Proportional Representation vis-�-vis Democracy: the Case of[would be] Ethiopian Electoral System? 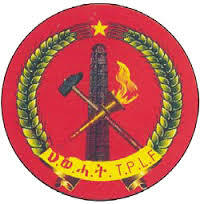 Addis Ababa, October 12, 2016 (FBC) �17 individuals suspected of recruiting and training members for the Oromo Liberation Front (OLF)...suspected include first defendant Diribsa Damte and second defendant Segni Dugassa are residents of Addis Ababa city, Bishoftu, Sebeta, Jigjiga and other towns in Oromia Regional State. 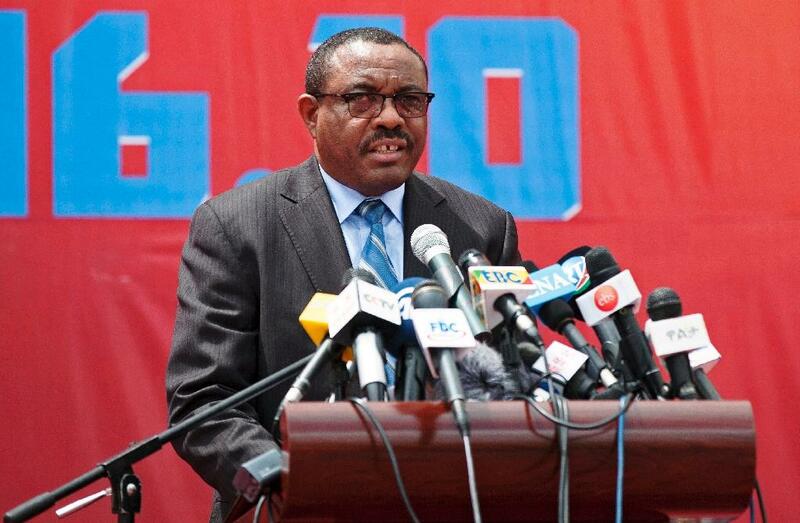 Addis Ababa (AFP) - Ethiopian Prime Minister Hailemariam Desalegn said Tuesday his government wants to reform an electoral system ...Merera Gudina, chairman of the opposition Oromo Federal Congress, said Hailemariam's promises were "too little, too late". 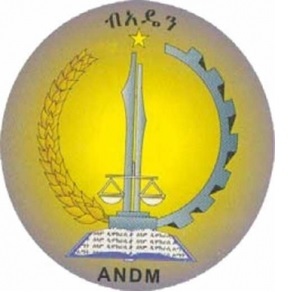 [Is Merera betting the end is here for EPRDF? Why is he saying it is too little too late? It is amazing the opposition is still going for zero sum game. Does Merera think Ethiopia with out EPRDF is going to be stable for him to govern if he wins at all with the help of the extremists and Egypt interference? Ezana sehay 10/11/16 The government�s declaration of the State of Emergency is not unexpected considering the circumstances that prompted such action: the persistent lawless protest and riot in some parts of the country which has led to the collapse of civility. Oct 11, 2016 - The organization has removed key leaders from their central committee role and has reprimanded key leaders for their negative role. 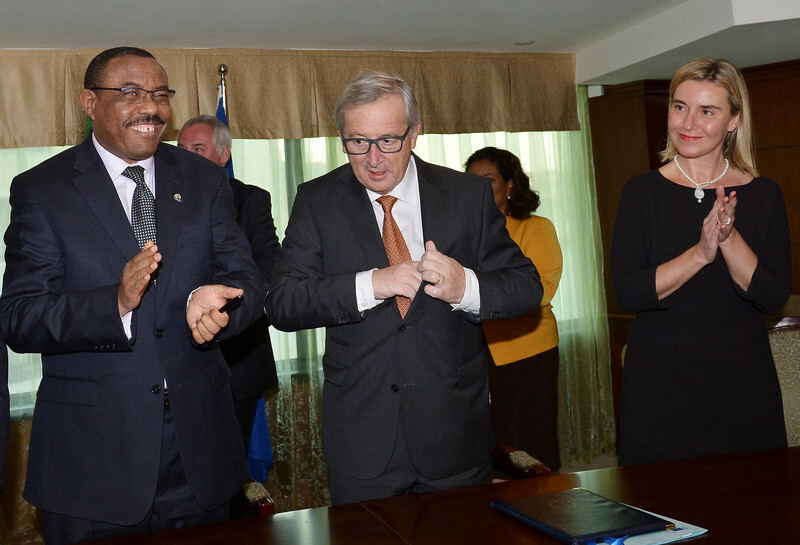 In an opinion piece published on 6 October on EUobserver, Felix Horne, Ethiopia researcher at Human Rights Watch, said the European Union (EU) needed to adopt a new approach to Ethiopia, referring to the protests that have taken place in some parts of the country in recent months. 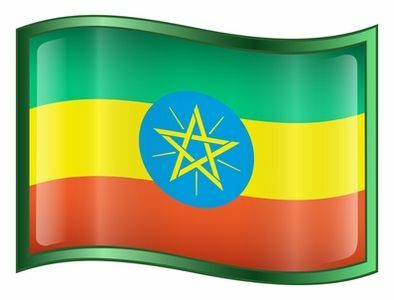 I support a Peaceful and a prosperous Ethiopia, do you?